Michelle Reinen, Director of the Bureau of Consumer Protection, Department of Agriculture, Trade, and Consumer Protection (DATCP), shared tips for recognizing scams and fraud. The primary focus of her talk was regarding seniors, but much of the information impacts people of all ages. Fitchburg-Verona Rotarians help out at the Badger Prairie Needs Network. The Badger Prairie Needs Network (BPNN), formerly Verona Area Needs Network, is a 501(c)(3) nonprofit organization dedicated to ending hunger and addressing the root causes of generational poverty throughout the communities we serve. Beginning in May, and continuing through the year, members of the Fitchburg-Verona Rotary club will be repackaging food that has been "rescued" from area businesses. To learn more about how the Kitchen to Table initiative helps reduce waste by distributing surplus prepared food to meal sites and pantries. The Fitchburg Verona Rotary Club contributes to Little Free Books. Little Free Library has been recognized by or partnered with First Book, the Chronicle of Philanthropy, the Library of Congress, and the International Literacy Association, to name a few. Hailed by the New York Times as "a global sensation," Little Free Library is a new but already well-known non-profit changing the face of community outreach and literacy initiatives today. 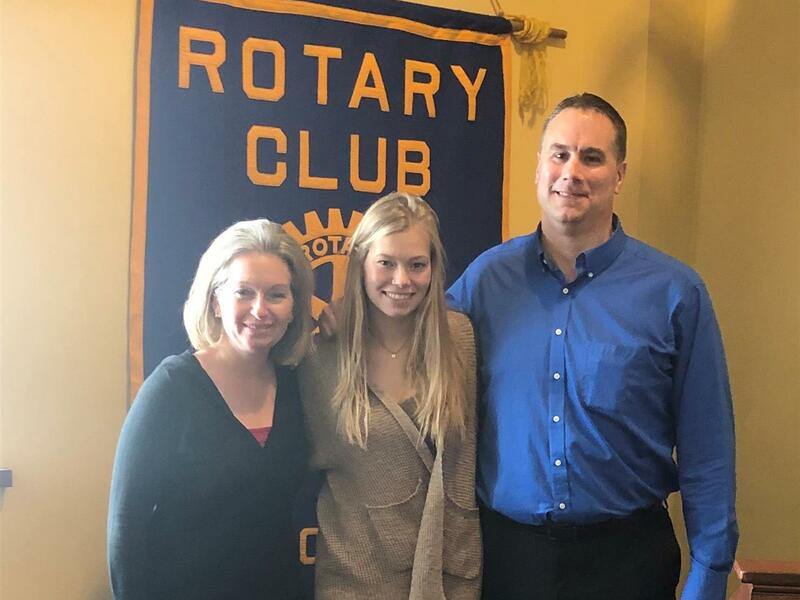 Every year, the Fitchburg Verona Rotary Club honors Verona Area High School seniors with scholarships in recognition of their efforts to be a positive role model for their community through various service projects. Three Students of the Month are nominated by teachers and from those three students, the Club selects one as the Student of the Year, presenting him or her with a $1,000 scholarship. Congratulations to the 2018 Student of the Year, Lauryn Hahn! Water issues in Kenya's semi-arid region are increasingly becoming a chronic concern. 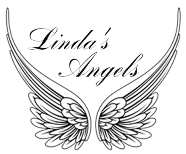 In many instances, it is the difference between life and death. 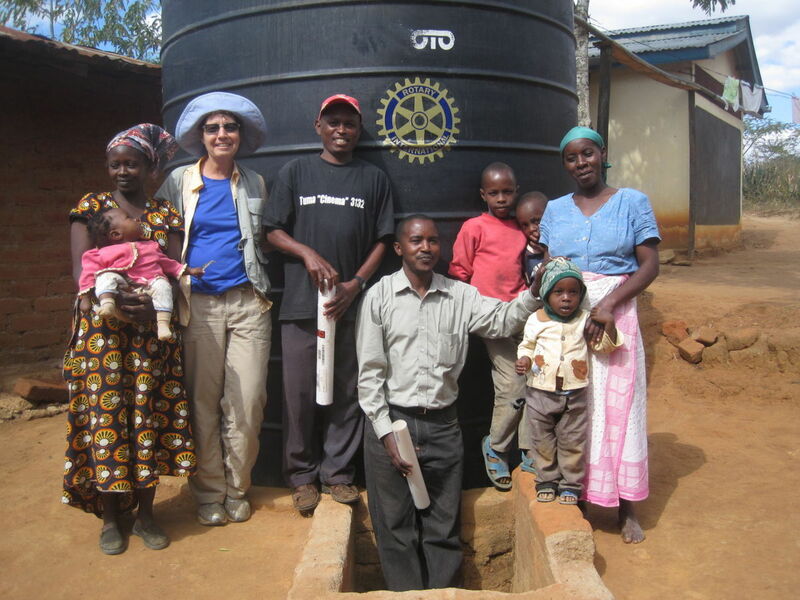 The Fitchburg Verona Rotary Club has decided to take action and donated a water cistern allowing for better access to potable water. The Fitchburg Verona Rotary Club chose this particular community as an acknowledgement to their committed efforts in reforestation. Their effect of planting and caring for over 100,000 trees has caused rippling effects throughout the community and their ecosystem. Water cisterns also reduce the need to harvest more trees. Without cisterns, the rain water is lost and wood is needed in order to boil the water for drinking. Providing the community with cisterns is an important step in ending this vicious cycle. More trees mean more water in the ecosystem and more crop land that won't fall victim to issues of erosion during the rainy season.